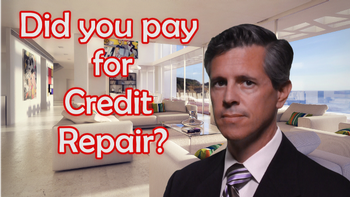 You Can Sue For Credit Repair In Order To Correct Your Credit Report And Stop Debt Collectors. Know Your Consumer Rights! Q. 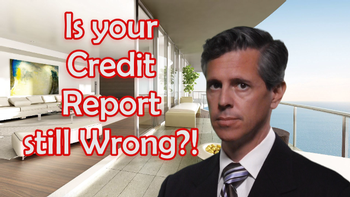 Are you sure that your Credit Report is accurate? A lawsuit may fix those problems and compensate YOU for your losses! 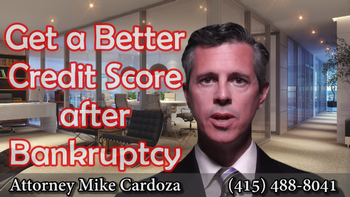 Be sure to check out How To Get a Credit Reporting Attorney for No Money Down! Q. Have you been the victim of Identity Theft? Find out how to file an effective Identity Theft Dispute that relieves you of responsibility for debts and credit reporting entries that aren't yours! Q. 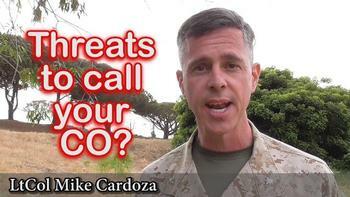 Are debt collectors or creditors hassling you? 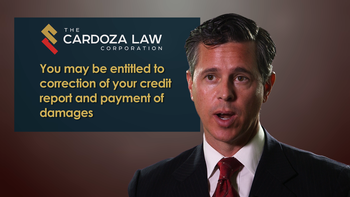 Those collection letters and phone calls may entitle YOU to compensation and elimination of your debt! *Even if the calls are for Someone Else! Check out the Top 5 Most Common Illegal Debt Collection Violations. 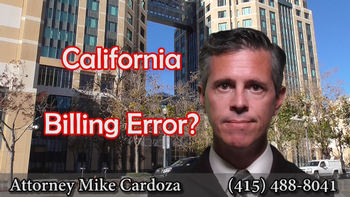 Debt collectors and creditors make illegal mistakes all the time—and so do credit reporting agencies. Use these facts to your advantage and you may be able to eliminate your debts and get paid. U.S. consumer protection laws prohibiting illegal collections and promoting accurate credit reporting are powerful and will actually pay your attorneys’ fees! Take Action and Gain Control. Let me investigate - for Free - the methods being used by your debt collectors and credit reporting agencies, and to find out if the companies that have been harassing you for months might actually be obligated to PAY YOU and your attorney’s fees instead. Collection Agencies. Most creditors employ third-party collection agencies to go after the consumers who they think owe them money. 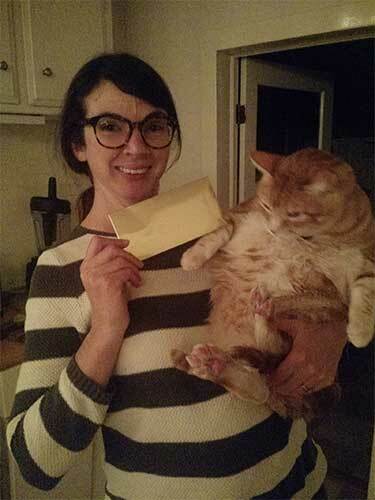 These debt collectors often use illegal tactics in an attempt to get people to pay. A lot of the time, they aren’t even aware that they are breaking the laws! 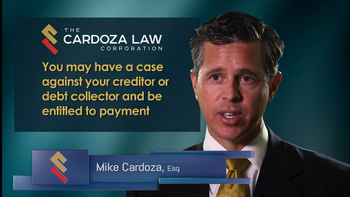 I sue debt collectors and debt buyers for their violations, which gives you the upper hand— big time—when it comes to credit repair. Credit Reporting Agencies. Equifax, Experian, TransUnion, and the companies that furnish credit information to them are required to accurately maintain your credit report so that it does not negatively impact your financial future. Inaccurate negative credit information can lower your credit score and affect your ability to buy a house, get a car loan, or to be approved for other credit cards or lines of credit. 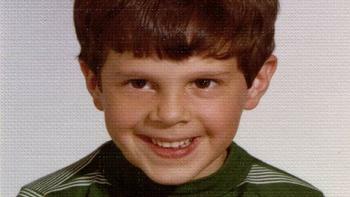 I sue credit reporting agencies and the furnishers and resellers of credit information in order to enforce your rights. Credit Identity Theft Lawsuits. You’ve heard about data breaches and stolen identities—but what does it all mean? 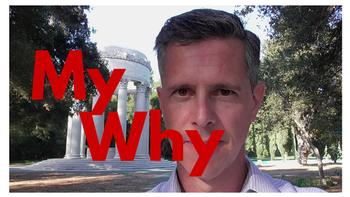 How do you know when you are a victim, and what can you do about it? I’ll tell you what to look for and how I can help you clean up your credit and maybe even get monetary damages for your trouble! I don’t work with every person on every account, but if I take your case it won’t cost you anything unless you win, and you may be entitled to have your debt completely forgiven and receive a cash payment from that creditor or debt collector! Before you search for a bankruptcy attorney, debt settlement or credit repair services, or attempt to settle or negotiate your debt on your own, find out how I can help you get financial freedom and stop debt collectors from harassing you and your family. You Are Already on Your Way to a Better Financial Future! Congratulations! Simply by reading this far you've taken the action step necessary to build momentum towards a better financial future. Download my free book, call our toll-free number today or fill out the quick contact form on this page right now. Find out how easy it might be in your case to turn the tables and make the law work for you! Find Out Today if You Have a Case That May Entitle YOU to Compensation! 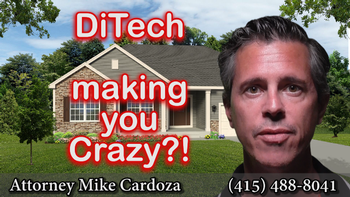 Is Mortgage Company Ditech Financial Driving You Crazy?! 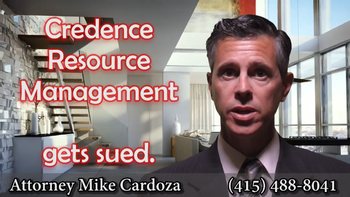 California Consumer Financial Protection Attorney Mike Cardoza explains how and why mortgage servicing company Ditech Financial is driving customers crazy. You Are Worrying Way Too Much, my Friend! 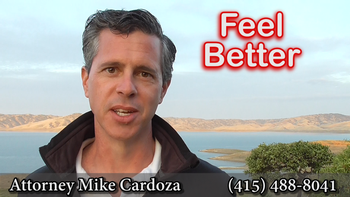 Consumer Financial Protection Attorney Mike Cardoza tells it like it is: You Don't Need to Worry So Much About Your Debt! Wells Fargo Bank Investigated Cheating Shareholders Have you owned Wells Fargo stock for 15 years or more? The bank is under investigation for cheating shareholders and you may be entitled to compensation!